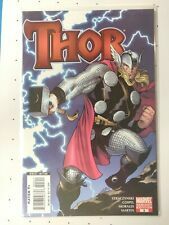 MARVEL Comics THOR (2007) #1 2 3 5 LOT #2 is a DELL'OTTO VARIANT SHIPS FREE! 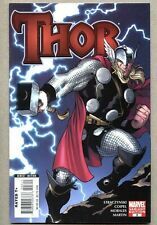 Thor (Vol 3) #5 Variant (2007) NM High Grade! CGC Worthy! (NM) THOR, Vol. 3, #1 (2007)! Arthur Suydam Zombie VARIANT Cover! Nice Copy!!! This page was last updated: 19-Apr 04:18. Number of bids and bid amounts may be slightly out of date. See each listing for international shipping options and costs.